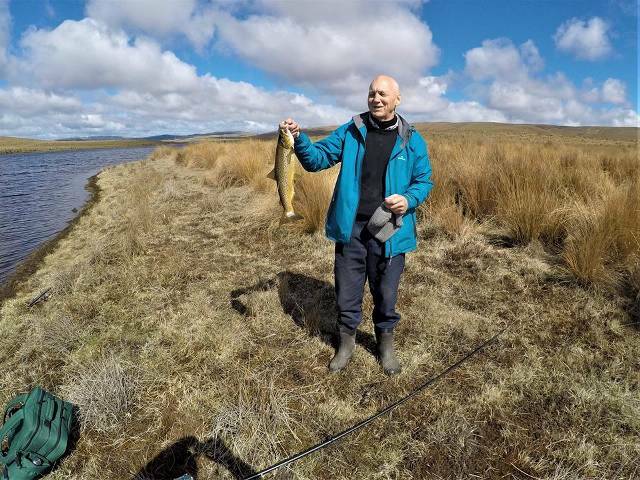 While the Teviot Valley may be more renowned as a ‘fruit bowl’ than a fishing destination, it nonetheless offers ample opportunities for anglers of all abilities. 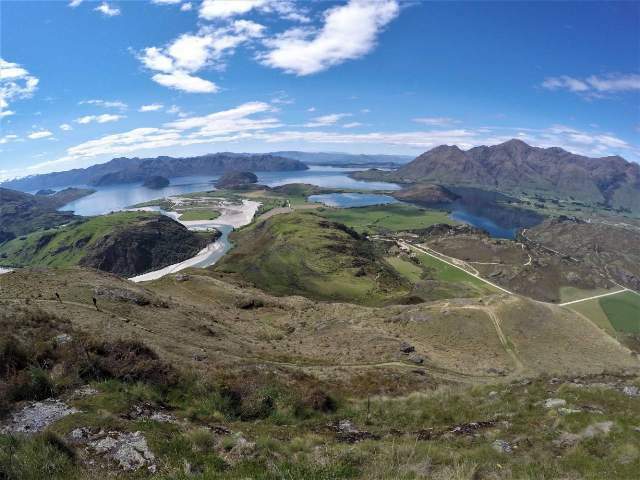 The valley’s defining feature, the mighty Clutha River, holds good numbers of both brown and rainbow trout, and hosts an annual salmon run that draws eager locals and visitors alike. The Clutha Gold cycle trail takes users past stretches of the river that were previously inaccessible, and there are many pleasant spots where an angler might try their luck with a reasonable expectation of ‘hooking up’. Slightly further afield, but readily accessible by vehicle from Millers Flat, is Lake Onslow, a man-made high country lake that is a favourite of fishermen in the summer, especially when the cicadas are around. For the fly angler seeking a challenge, the clear waters of the Pomahaka – also not far by car from Millers Flat – offer sight fishing to good-sized brown trout. Licences are available online at www.fishandgame.org.nz, or by phone (Fish and Game’s freephone licence number is 0800 542 362), or from the Roxburgh Visitor Information Centre in Scotland St (ph 03 446 8920).